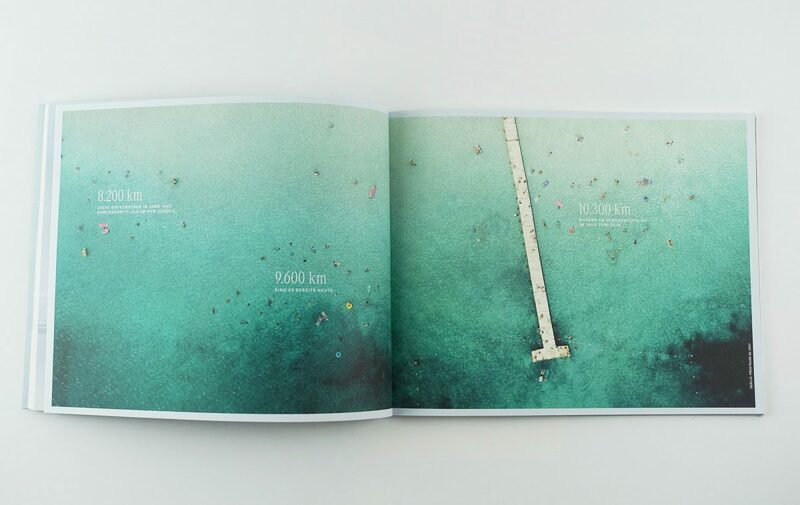 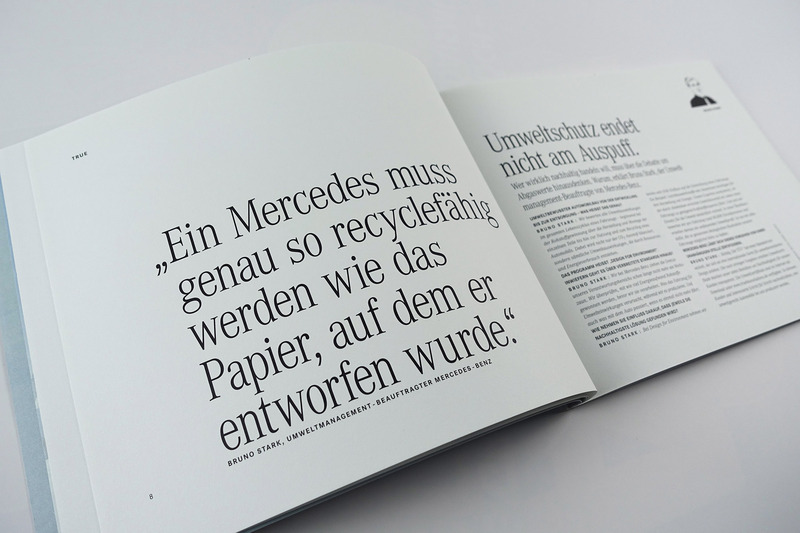 „True“ for the attitude of Mercedes-Benz. 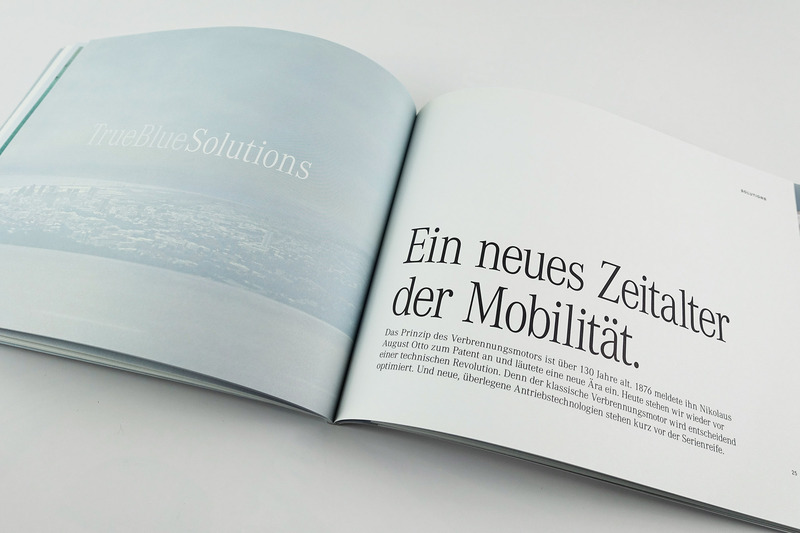 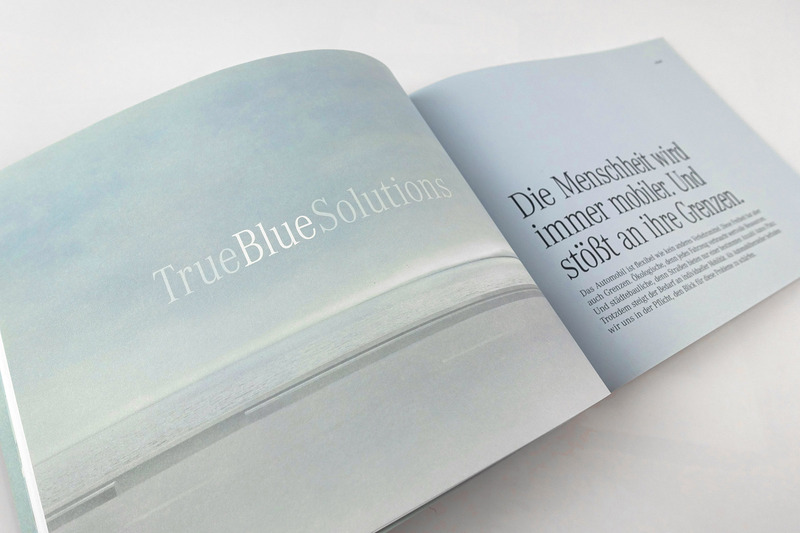 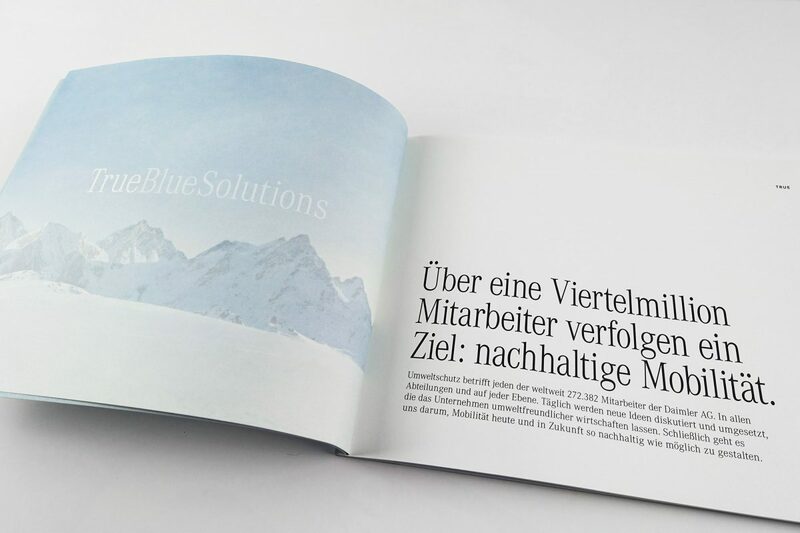 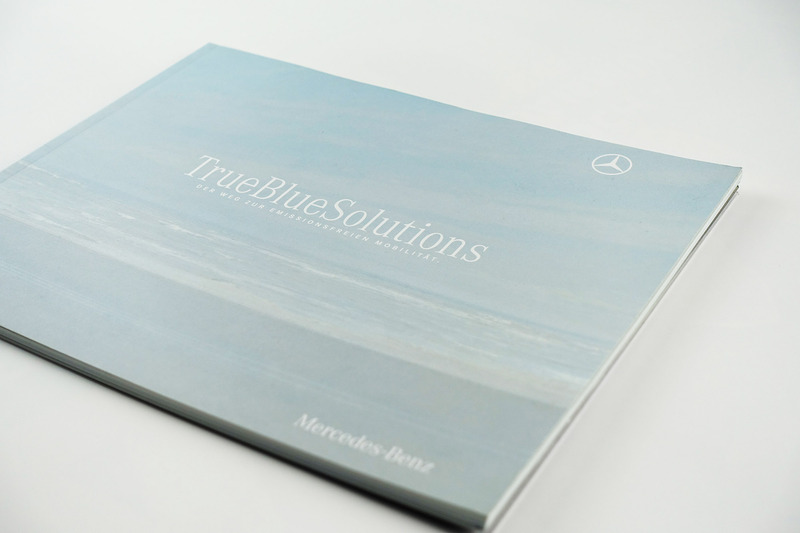 „Blue“ for what´s happening in the world of transport and „Solutions“ for the solutions Mercedes-Benz is providing for the Future. 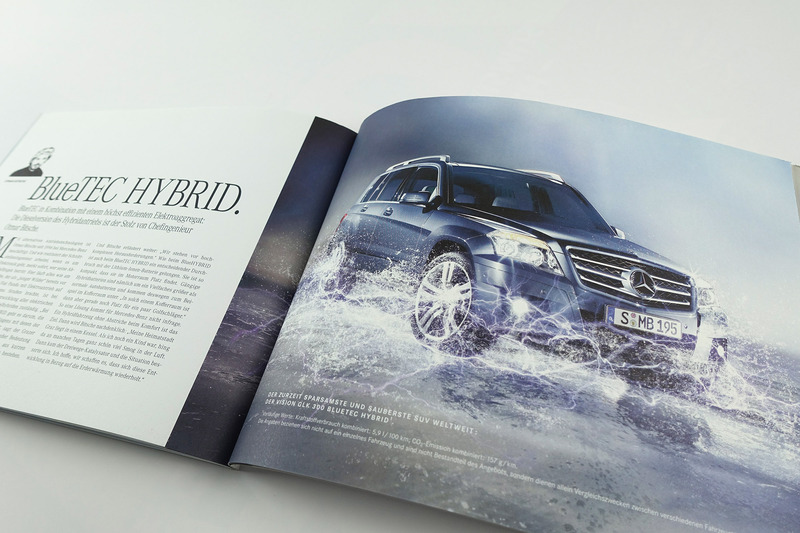 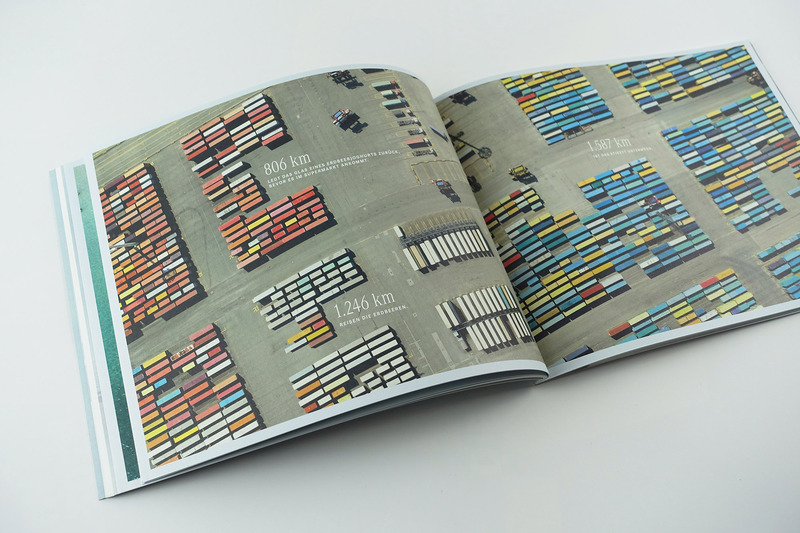 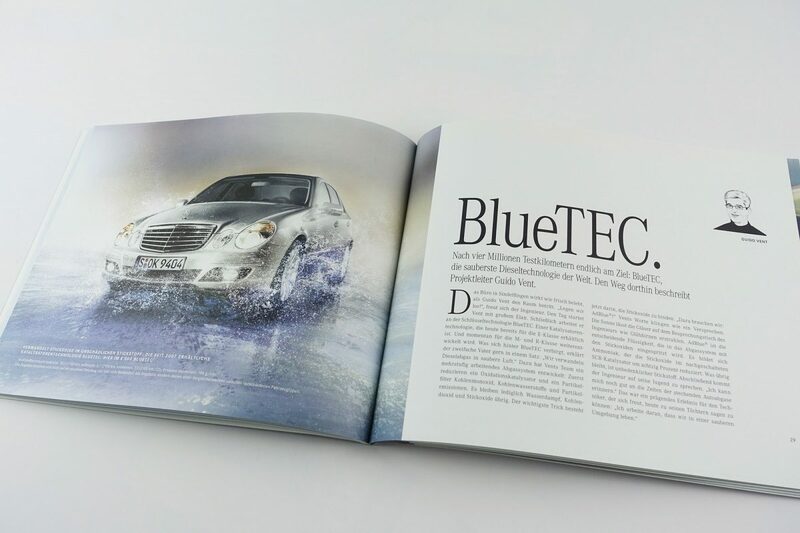 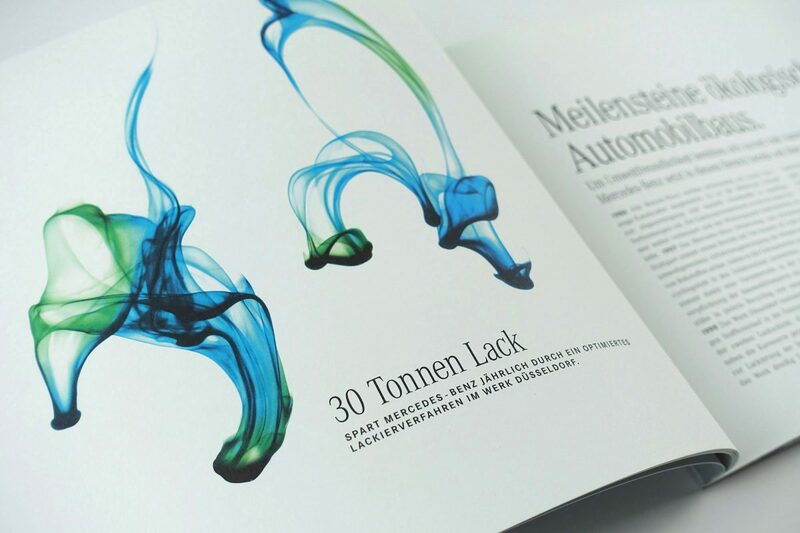 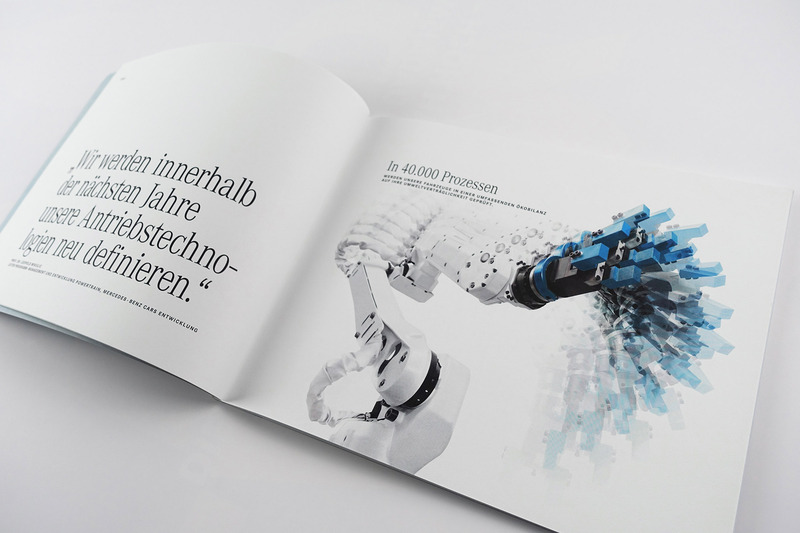 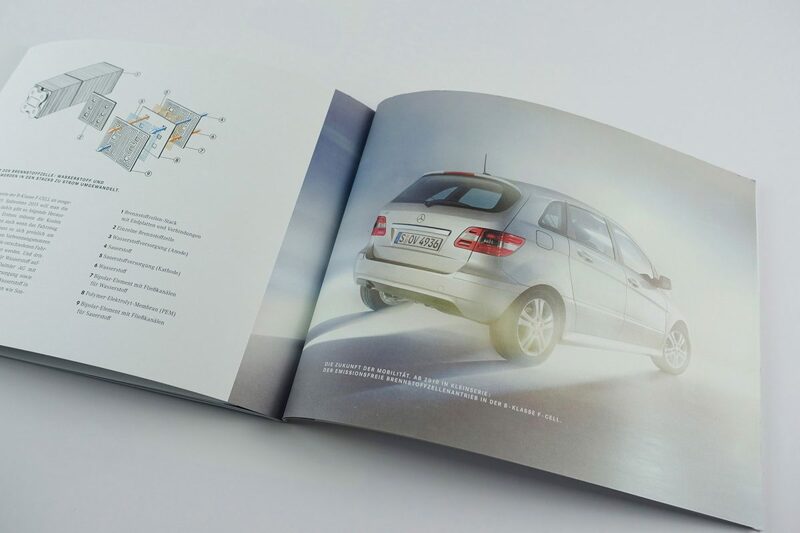 The articles were written by different scientists, specialists and Mercedes-Benz employees.